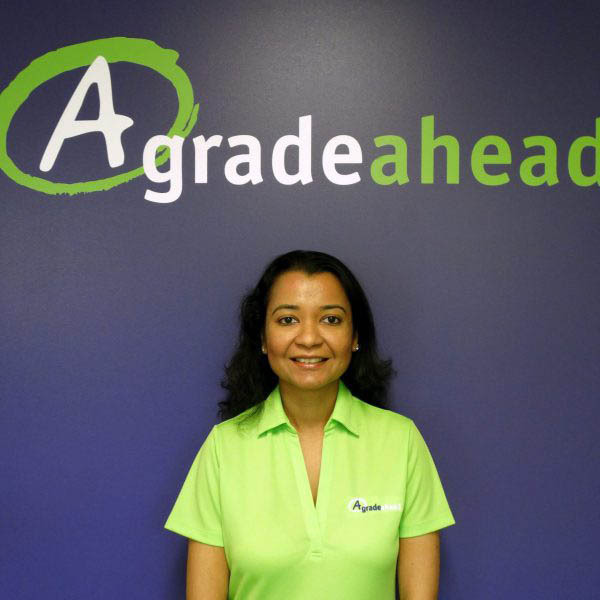 Avantika Kishorepuria, owner of A Grade Ahead of Avon, is a certified teacher with a master’s in educational administration. With two children of her own, Avantika understands the need for an after-school enrichment program that values education and builds confidence within the classroom. After being a teacher for 7 years, Avantika’s passion for education grew, and she wanted to be able to provide families with a quality after-school enrichment program that could help students reach their highest academic potential.